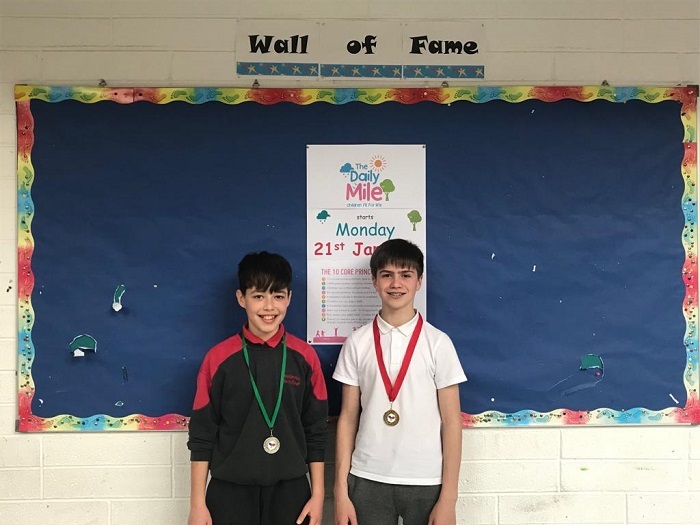 The second annual Scoil Bhríde table tennis tournament took place recently in the school between the children of 6th Class. The finalists of the girls’ competition were Caitlin O’Sullivan and Aimee Palmer, while in the boys’ competition the finalists were Darragh Smyth and Leo Healy. Caitlin and Leo came out as the winners of the competitions. 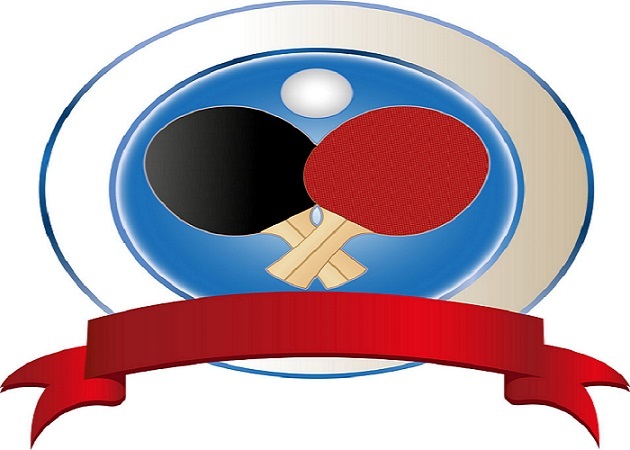 Well done to all involved, it was a very enjoyable tournament with much drama and some very tight games. We are looking forward to next year’s contest already! 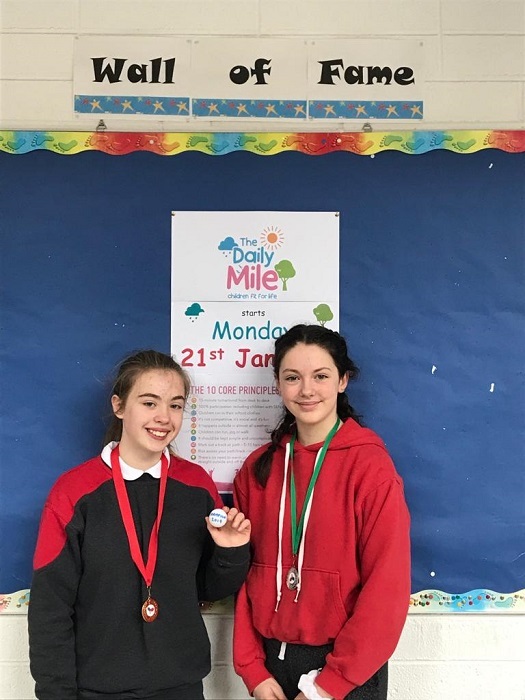 Caitlin and Aimee, finalists in the girls’ competition. Darragh and Leo, finalists in the boys’ competition. Click here to view information on classrooms and teachers for the 2018/2019 school year. Click here to view booklists for the 2018/2019 school year.